St. Botolph's Church, completed in 1897 replaced a old church subject to flooding, is believed to be the most northerly of all his churches and was designed by the nationally famous architect, Temple Moore. 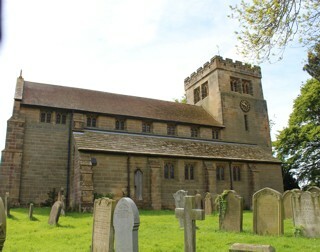 It is built in Gothic style with local sandstone. The GPR holds 262 grave and 561 person records for the burial ground.